APV’s Managing Director and classical music nerd, Angela Cheung, has entered Rode’s MyRodeCast competition with a two-minute tale behind Beethoven’s Ninth Symphony. 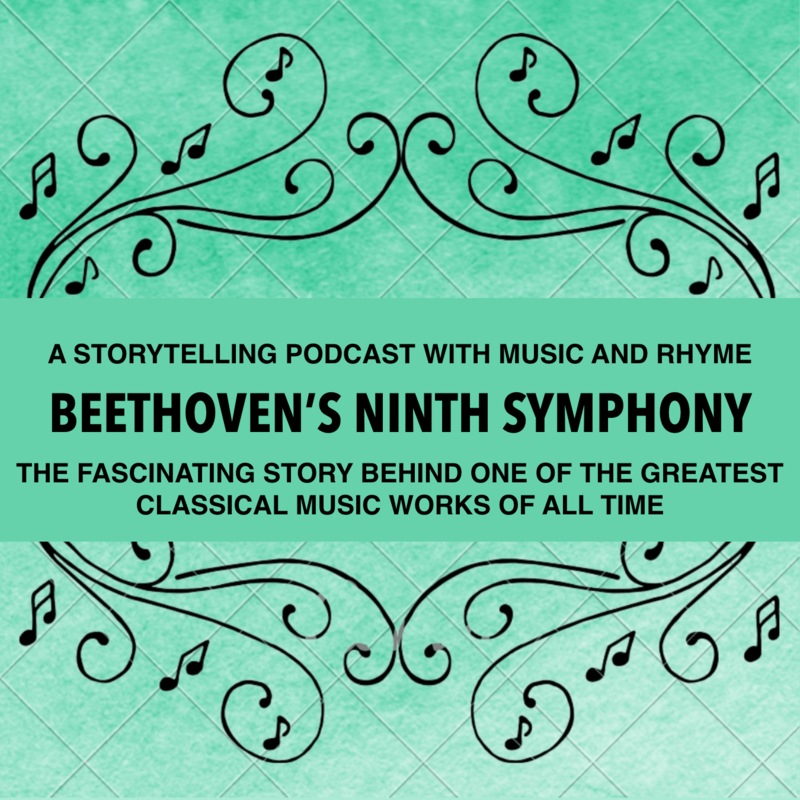 Beethoven’s Ninth and final symphony (also known as, “Ode To Joy”) is one of the most famous pieces of classical music of all time. It has even featured in movies such as Clockwork Orange and Die Hard. Beethoven composed it just a few years before his death. The tragedy is that Beethoven was pretty much deaf by his late twenties and couldn’t hear his own works. At the symphony’s premiere, which Beethoven conducted himself – the audience rose to jubilant applause at the end. However, Beethoven couldn’t hear their claps – so one of the soloists had to turn Beethoven around to face the crowd. So the audience threw their handkerchiefs, hats and their hands in the air so Beethoven could at least see their positive reactions.